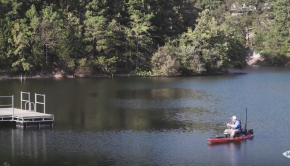 An anticipated warm weather type of Fishing! 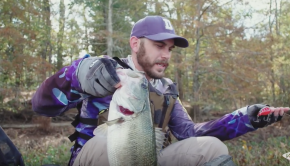 It’s a little early for topwater bites, but you’ll be ready fro the next season! 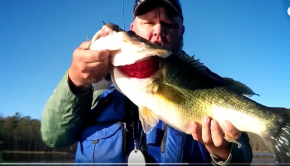 No Doubt Arkansas has some beautiful Fishing! 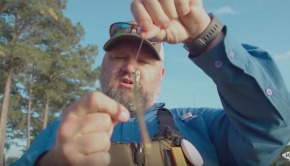 Great tips from Chad Hoover to keep getting some when conditions are tough! 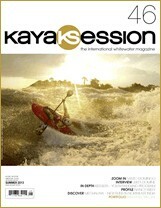 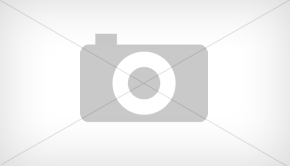 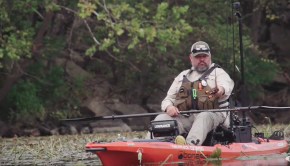 Awesome testimonial by Chad Hoover, why Kayak Fishing is the best! 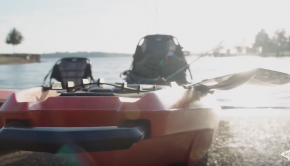 Chad Hoover Kayak Fishing testimonial! 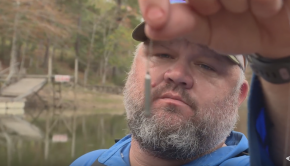 Another great tip from Chad Hoover! 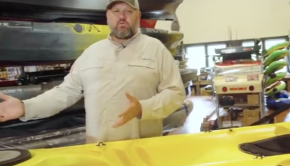 Chad Hoover walking you through the main feature of a Fishing Kayak… So you can pick one for yourself! 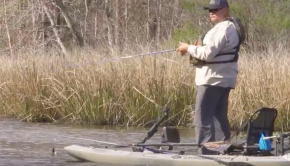 Lots of good Tips to pick for Kayak Fishing!